Wake Forest University is one of the premier liberal arts institutions in the South. 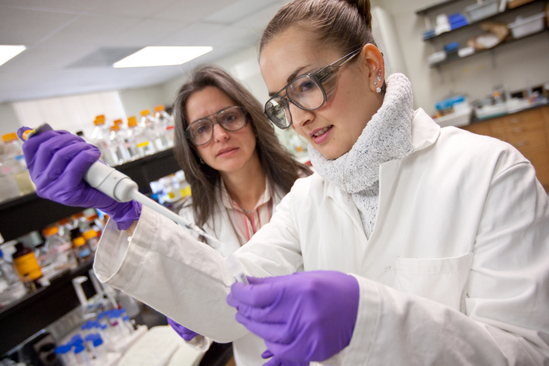 The University has a long-standing commitment to academic excellence, and this is reflected in the dedication of the chemistry faculty to excellence in both teaching and research. As part of the University’s commitment to academic excellence, it has built a strong chemistry graduate program that maintains those features which make Wake Forest University unique, namely limited class sizes and close interaction between faculty and students.